Deuteronomy 10:19 (KJB) Love ye therefore the stranger: for ye were strangers in the land of Egypt. God knows and loves every man, woman, and child. There is no such thing as a stranger to Him. 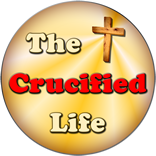 God is calling attention to the fact that all people were once strangers in the land of Egypt. 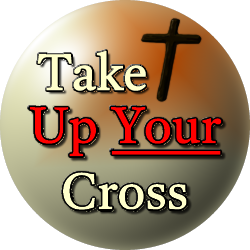 Take Up Your Cross Devotion scheduled to be released in the future. However, its message is important for the times we face today.